Supportive Living is another option for senior adults. Supportive living and assisted living are similar. Both offer assistance with activities of daily living (ADL’s) such as medication reminders, bathing assistance, meal reminders, and housekeeping. Both arrangements offer each resident a private apartment with a private bathroom, kitchenette, and living area. As I mentioned in the previous post, supportive living is able to offer affordable housing to qualified seniors through the Medicaid Program. This means that if you run out of money, you don’t have to move out. The community is able to bill Medicaid after you pay what you can afford from your monthly social security check, pensions, insurance, and other income. This payment arrangement offers piece of mind to individuals with financial concerns, and a person’s payment source is not apparent in Supportive Living. There are many people paying privately and many people using Medicaid benefits to pay. 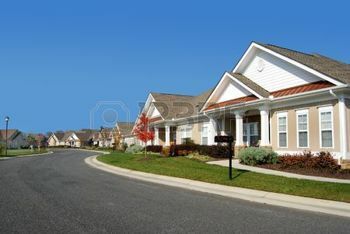 You are not usually forced to live in a certain area of the facility according to your financial status.